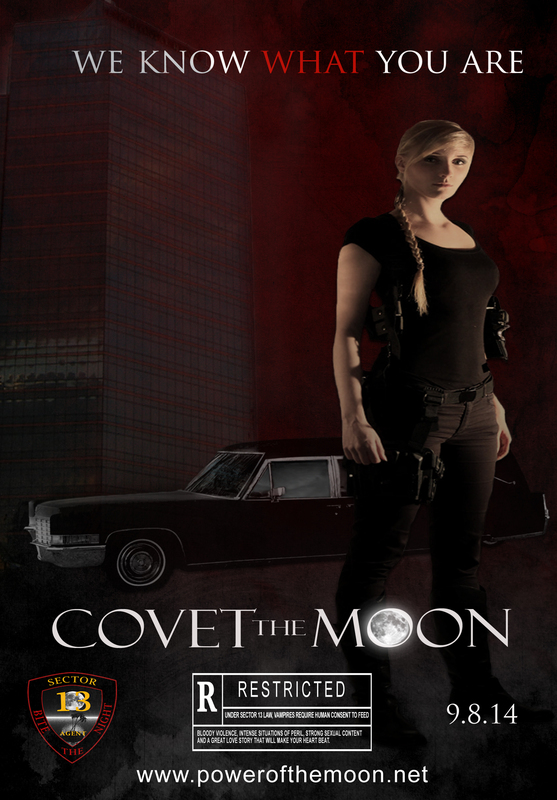 Cole Barnett will stop at nothing to get Mia back. Pushed to his breaking point when old ties surface, the vampire within him claws at his restraint leaving him with one choice-let it rage! 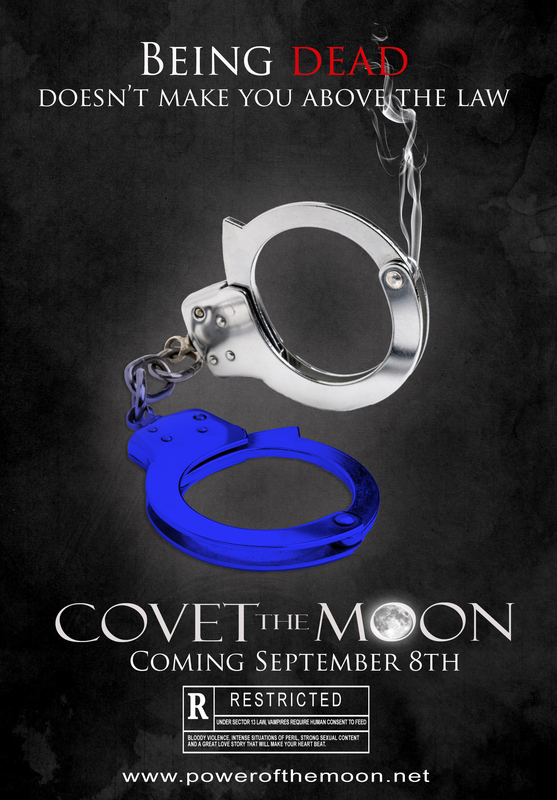 Cole leaves a trail of blood and broken rules he’ll have to answer for in his wake to find Mia. Once he does, he also uncovers a connection between them that could shift the world of the undead. Now the one he covets is the one he needs to let go-her survival depends on it. 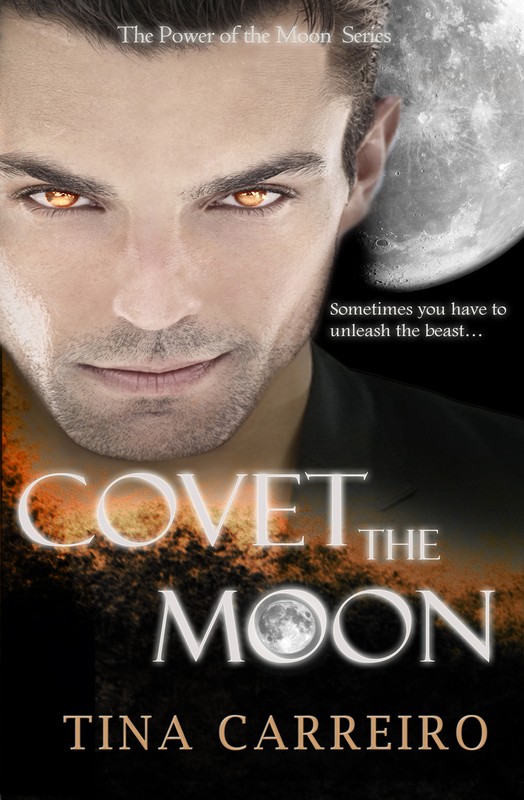 But his stubborn human has set out to prove him wrong in a battle for love and her own life. Sometimes you have to unleash the beast…. John’s decision to come to the turnpike station first had Cole’s fangs edging out. “We should go to the scene, to confirm-” He couldn’t finish the thought. Without his blood inside Mia, he couldn’t be sure, and his entire body was conflicted with doubt. His jaw tightened, and the tip of his fangs poked at the inside of his lip. Removing his clip from his belt, he flicked his thumb underneath the first bullet and ejected it from the clip into his palm. He closed his eyes as the silver burned its shape into his flesh and eased the glow he felt creeping into his eyes. Taking a calming breath, he slid the bullet into his pocket and reattached the clip to his belt. Tina Carreiro is a multipublished author who resides in South Florida with her family. At the young age of 15, Tina started working to help her family and became a jack-of-all-trades, working in many different areas from managing an automotive shop, to putting her computer programming degree to use. In 2010, she retired from her office job to live her dream and write. Her addiction to romance novels began at a young age when she started sneaking her mom’s Gray Eagle series by Janelle Taylor, and it was then her love for writing began. 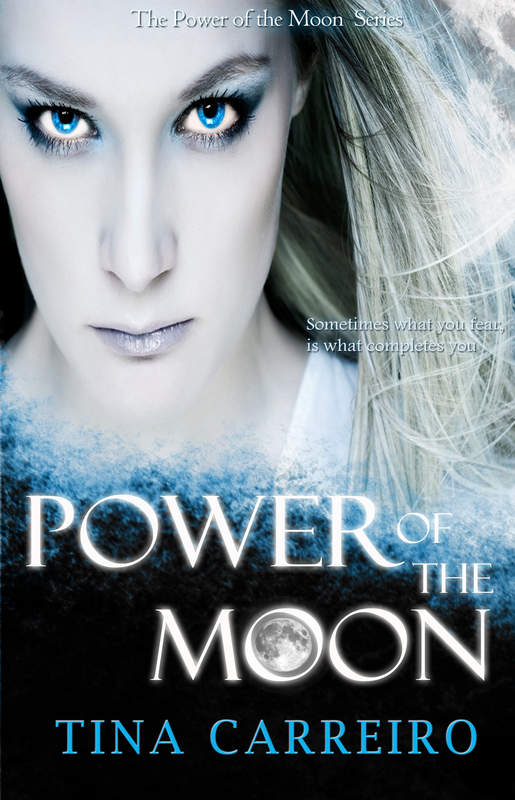 Her paranormal romance series, Power of the Moon, has gained popularity amongst the fans of this genre. 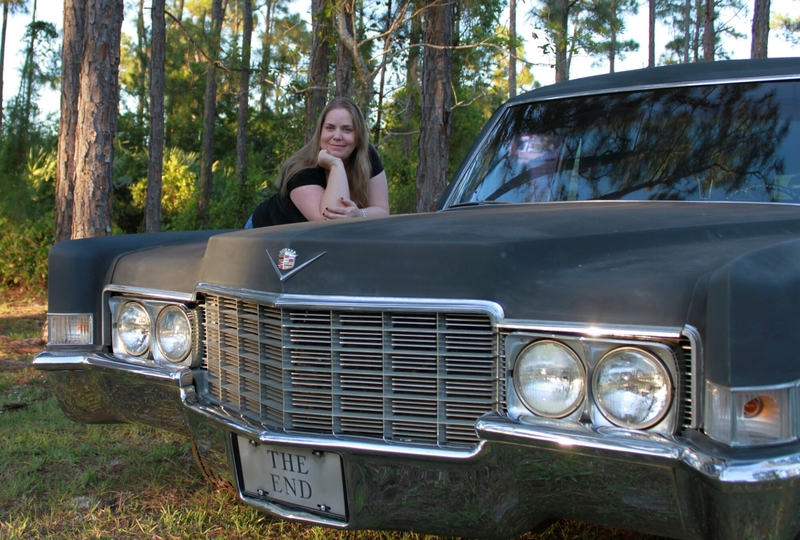 Tina became a co-host on Encounters Live, a paranormal radio show, in 2009. Open to all things paranormal, Tina has had her own encounters with the paranormal but still approaches the topic from a logical angle. Tina is married to her best friend and Encounters Live co-host, Matt Carreiro and is a full-time cub scout/camping/gymnastic/PS3/Minecraft mom for her son and daughter. When not writing, Tina enjoys reading romance novels, zombie movies, restoring classic cars, camping, and coffee with caramel macchiato creamer. Poking fun at herself, and everything in between is her key to laughter and a long and healthy life.